CURRENTLY CLOSED TO COMMISSIONS UNTIL JUNE 2019. Thank you! Hello there! I’m Vicky. 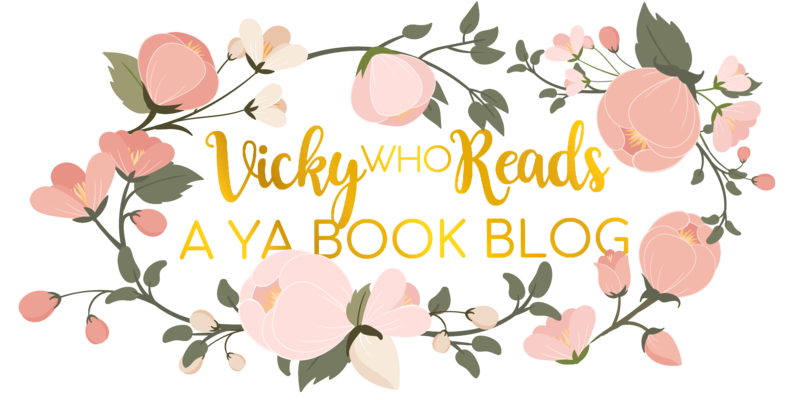 I love reading and blogging and all sorts of bookish things! Although I spend most of my free time book blogging (see my site here! ), I also do graphic design on the side. From vector imitation graphics to logos to quote art, I’m versatile at creating art with a purpose. I’ve logged over 200 hours honing my skill at creating vector-imitation graphics for users to use as book covers on the online serial fiction website, Wattpad. I now use this skill for other artistic purposes, from character art to book box theme cards. See some of my samples and find out more here and here. I also create hand-lettered typography. Most of this is initially created on paper, and then uploaded and edited online to create the final product. From quote art to sign-offs, this can come in handy for a versatile and unique piece. See some of my samples and find out more here. Both of these skills come in handy with general graphic design, such as for my own blog and other blog themes I’ve created. Websites like personal book blogs, this portfolio website, and book club blogs are all examples of cohesive themes I’ve created. See some of my samples and find out more here. I am also able to create GIFs on words being written (I dub them “lettering GIFs”), and create these frame by frame. See some of my samples and find out more here. If you’re curious about commissions, you can learn more here and contact me through one of the outlets mentioned on my Contact Form. Enter your email to follow and get updates of awesome new posts!